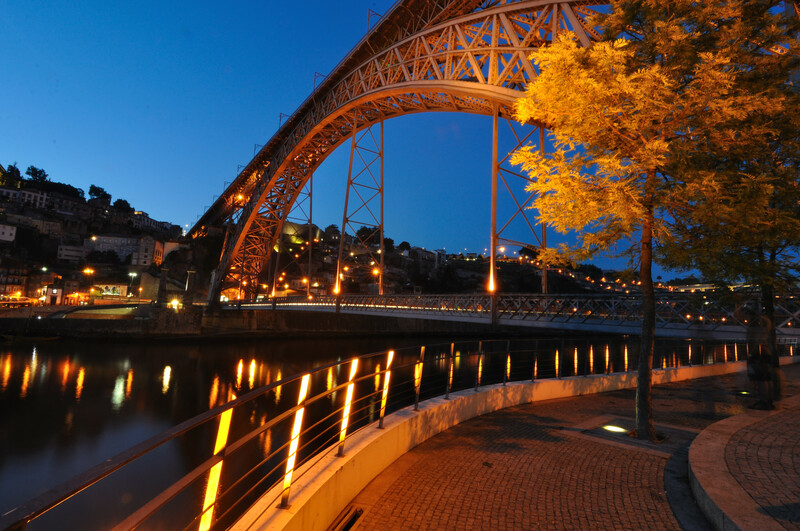 We invite you to feel the essence of Alma Lusitana expressed by the Portuguese guitar sound. 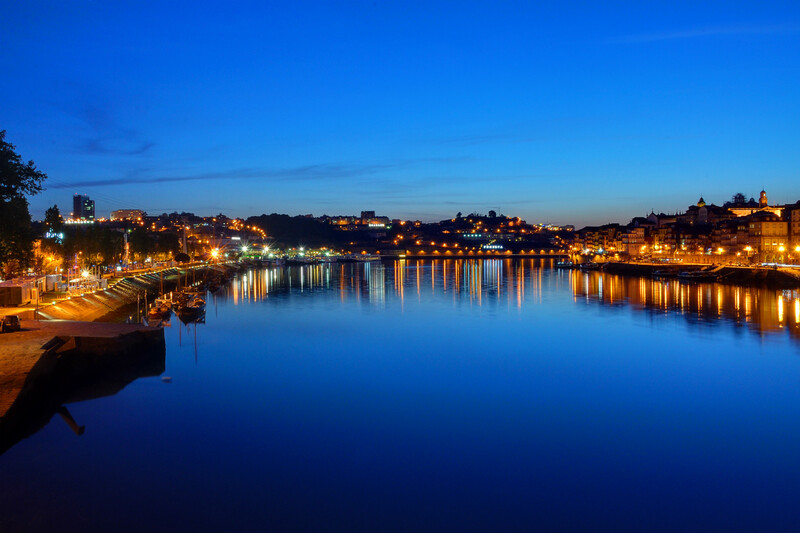 Follow this show with a typical Portuguese dinner and end the night with a stroll through the night city lights in Porto. THE REQUEST HAS BEEN SENT SUCCESFULLY.